The Royal Spa at the Corinthia Budapest is one of the most well-known and acclaimed spas in the city, and perhaps even, the whole country. If you are looking to experience the highest standards in terms of wellness and relaxation, this is the place to go. The Royal Spa isn’t just about the highest standards in terms of comfort, but it is also a place where you can enjoy a spa experience within some pretty unique historical settings, given the hotel’s long history and stunning decor, which also graces the spa facility. The beautiful swimming pool, as well as the two jacuzzis, saunas and steam bath are perfect for an ultimate relaxing experience. These facilities are the heart of the spa, although there are many other services and leisure opportunities within this stunning spa. 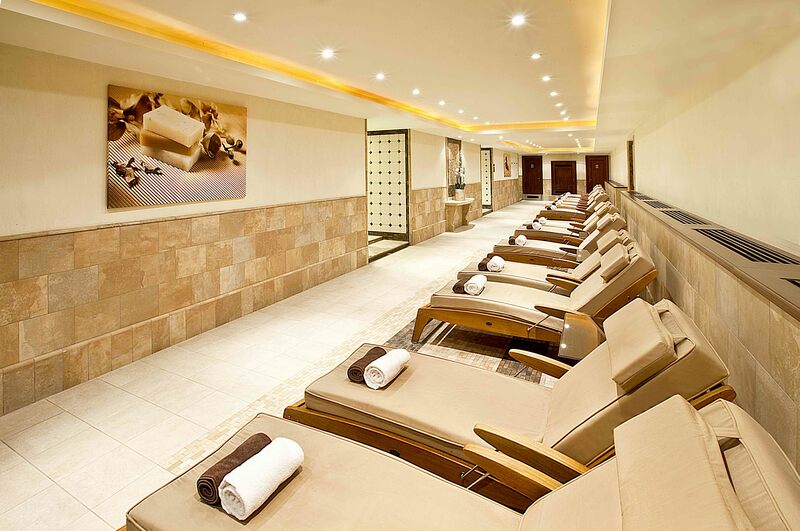 My wife and I decided to experience some treatments in a beautiful luxury treatment room. The atmosphere was zen, quiet and very understated, a perfect setting to enjoy our aromatherapy massage. The sessions last for 50 to 80 minutes, and you can choose between legs, arms, abdominal, and neck and shoulder massage, or even combining some or all of the above. It is a true blessing for all the senses. The relaxation is very beneficial, and it will attune and energise you in ways you couldn’t possibly even imagine. The spa only endorses ESPA products, known as an industry standard for luxury spas thanks to their high-quality and prized materials. ESPA products are often associated with a profound sense of pleasure and discovery, including the line’s award-winning skincare range, as well as their men’s essential and tantalising body collection products, combining the beneficial powers of active ingredients with the power of organic marine extracts and herbal elements. 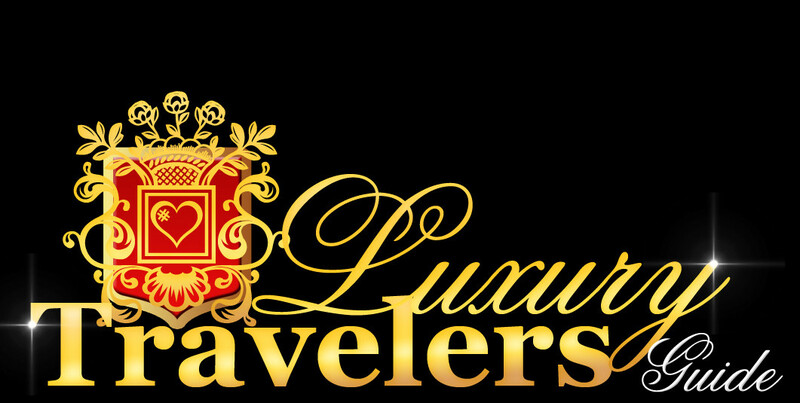 The aromatherapy we experienced was a pleasant journey for our bodies, minds and souls, and we were treated by professional and experienced staff, using the most prized essential oils and creating a unique blend of oils individually chosen for us. The tactile sensation of the oils made for a truly pleasant massage, and the aroma was definitely the cherry on top of the cake, making for an unforgettable experience for all the senses – a true staple of any high-end spa. The therapist who treated us was a true expert and a master at his craft. My wife and I thought that this was one of the best massage experiences we’ve ever had, and we felt completely relaxed for hours and hours on end. Our bodies felt rejuvenated and full of energy, almost as if we went back in time and felt young again, thanks to the beautifully executed massage section that was performed on us. If you are looking for something more specific to your particular situation, the experienced spa therapists will certainly be able to consult you and give you exactly what you need. The Royal Spa, in fact, offers services as diverse as jet leg reviving, body toning, muscle relaxation, immune booster, detox sessions and many others. Whatever you choose, every service is designed to contribute to your wellbeing, and it will help you gain energy, whether you are feeling a bit tired following your trip, or even if you are simply looking for a way to break away from your routine. 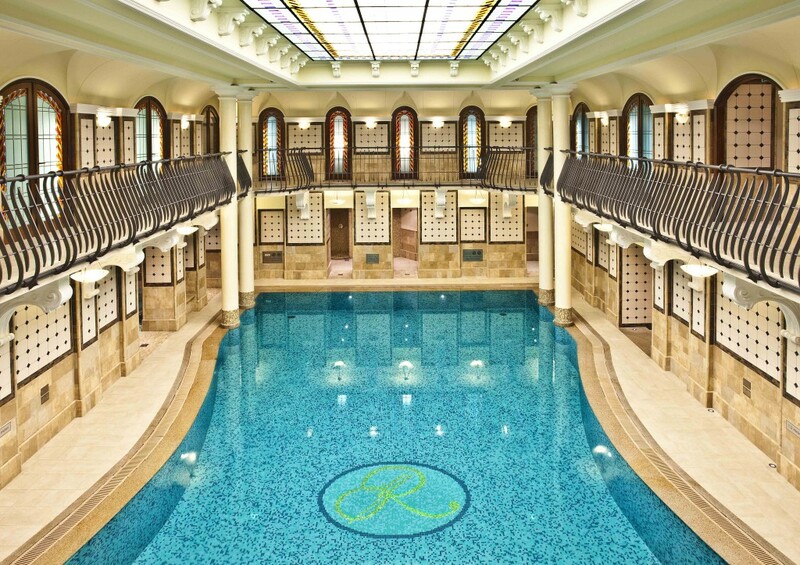 The Royal Spa is yet another fantastic addition to the Corinthia Budapest, rightfully hailed as one of the best hotels in the majestic Hungarian capital city. 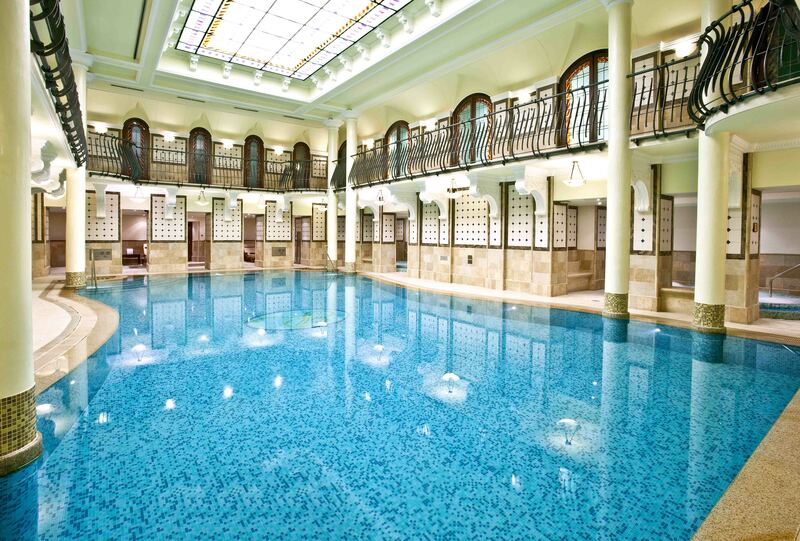 In conclusion, this unique spa experience is something that both my wife and I would be glad to recommend to anyone, and we look forward to experiencing it again firsthand the next time we visit Budapest.